Could we solve the plastic pollution crisis with a mutant enzyme? At a trash dump in 2016, Japanese researchers discovered the first known bacterium that had evolved to consume plastic. The Guardian reports that an international team of researchers began studying the bacterium to understand how it functioned — and then accidentally engineered it to be even better. 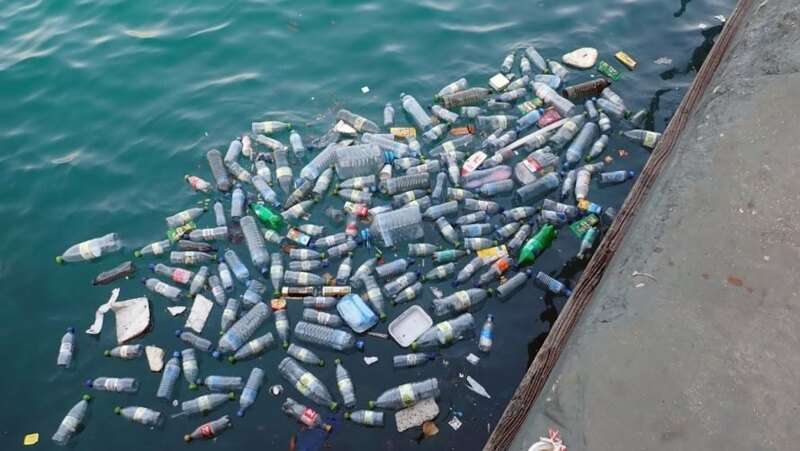 Research led by University of Portsmouth and National Renewable Energy Laboratory (NREL) teams engineered an enzyme able to break down plastic bottles made of polyethylene terephthalate (PET). NREL said the bad news about the find of the bacterium in the Japanese dump was that it doesn’t work quickly enough for recycling on an industrial scale. But while manipulating the enzyme, the international team inadvertently improved its ability to devour plastic. The journal Proceedings of the National Academy of Sciences published the research. Scientists from the University of Campinas in Brazil and the University of South Florida contributed. What if this bacteria spreads and starts digesting the plastic everywhere, on our cars, airplanes etc? Scientists engineered a mutant enzyme able to break down plastic. The mutant plastic-eating enzyme could help us address the plastic pollution crisis.